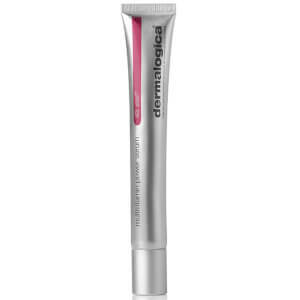 Powered by advanced bio-technology that deeply delivers the combined benefits of ultra-stable Vitamin C and Palmitoyl Tripeptide-5 into the skin’s layers, the lightweight serum helps to dramatically reduce the appearance of fine lines and wrinkles. Harnessing the powers of Lactic Acid, Sophora Japonica Flower Extract and Salvia Hispanica (Chia Seed) Oil, the deeply moisturizing serum works to accelerate cell turnover, neutralize skin after oxidation and defend against harmful aggressors. Free from parabens, gluten and artificial fragrances and colors. This is the first serum I've ever incorporated into my skin care routine and I use it every single day. 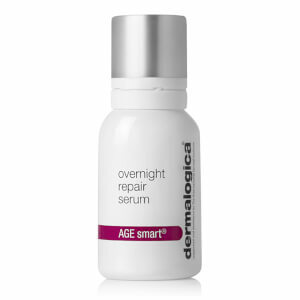 If you're new to serums and looking for one to start using, I recommend this one! This product is absolutely amazing. Concerned about the price, but it lived up to all expectations....tightened skin, felt it working for awhile after application. 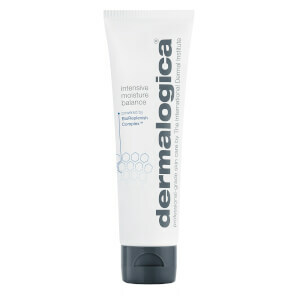 I have heavy skin damage from too much sun, and I have found the Dermalogica line to greatly repair the damage. Yes, it takes time, but consistent use of the products is essential One friend accused me of using Botox! 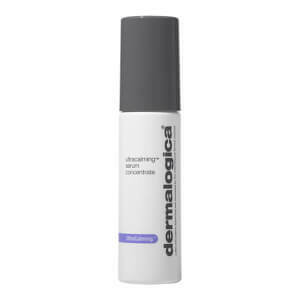 Said "Nope, just Dermalogica!" She didn't believe me....! I use a fourth of a dropper instead a full one.